John H. Elliott is Professor of Theology and Religious Studies at the University of San Francisco, a Lutheran clergyman, and a cofounder of the Context Group. 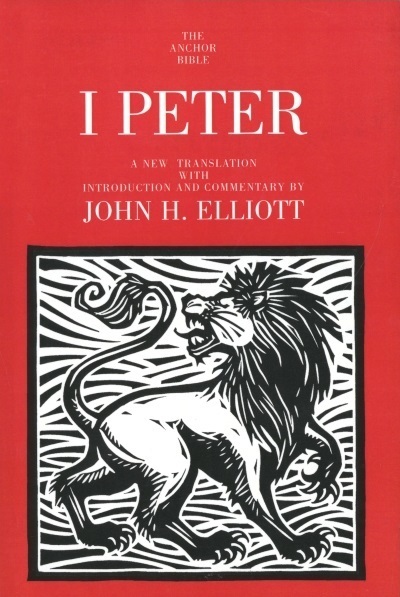 In addition to numerous publications on various New Testament writings, especially from a social-scientific perspective, his books on 1 Peter include The Elect and the Holy, A Home for the Homeless, and the commentary on I–II Peter/Jude in the Augsburg Commentary on the New Testament. He and his wife live in Oakland, California.